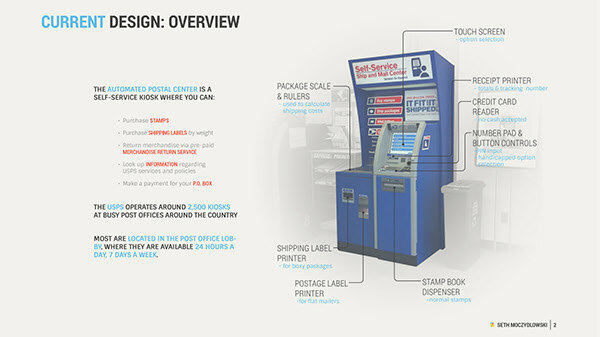 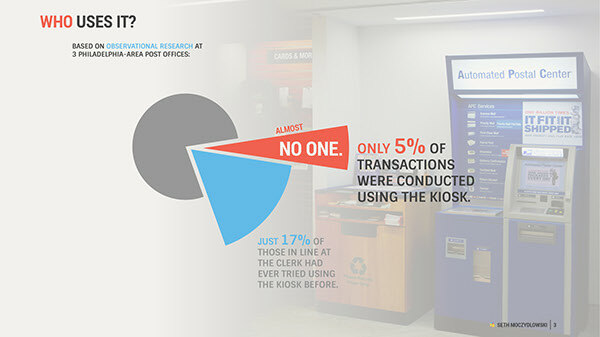 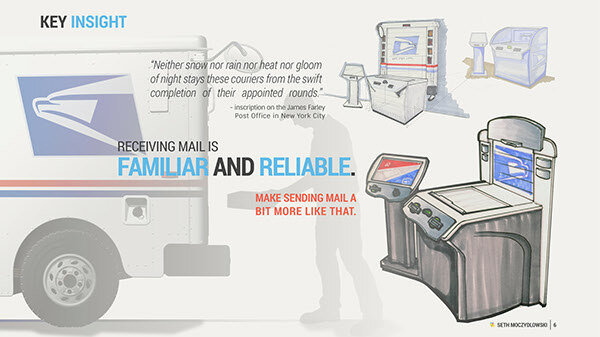 In 2004, the United States Postal Service introduced a self-service kiosk to decrease customer wait times. 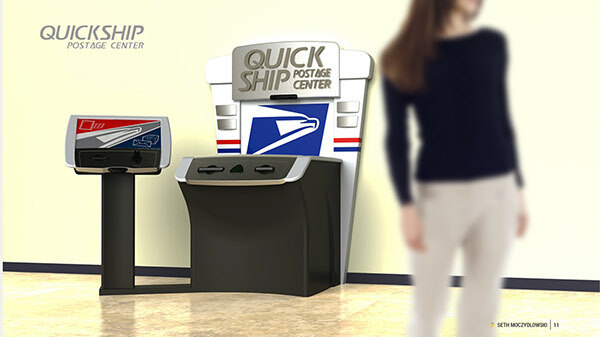 Ten years later, long lines still form at the counter while the machines sit idle. 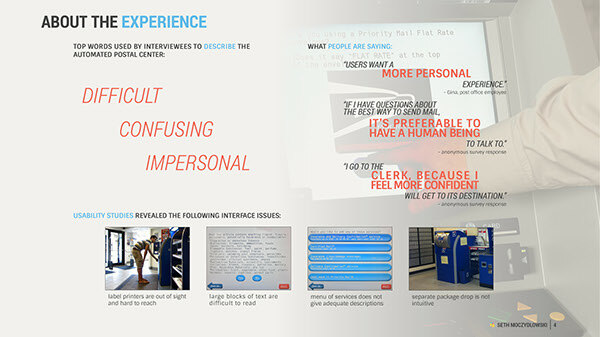 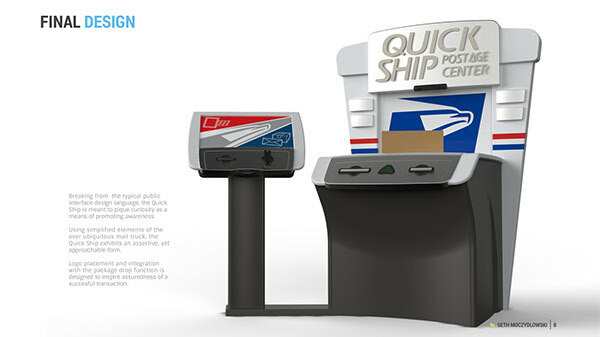 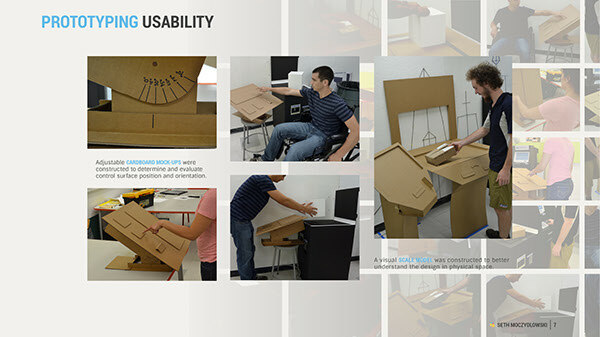 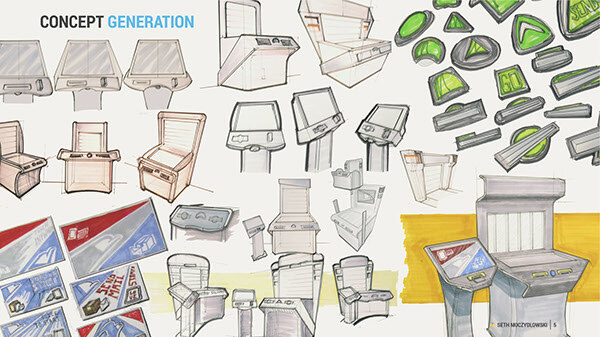 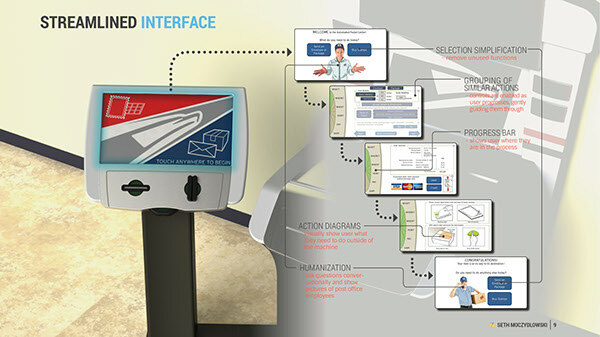 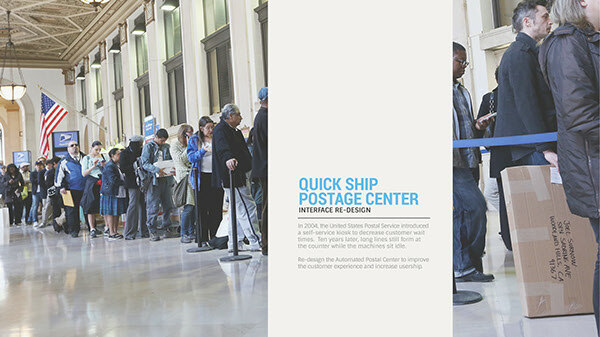 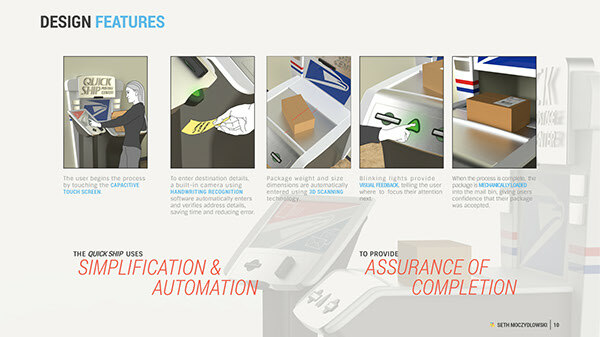 Re-design the Automated Postal Center to improve the customer experience and increase usership.